"Moustache" mandola (new). 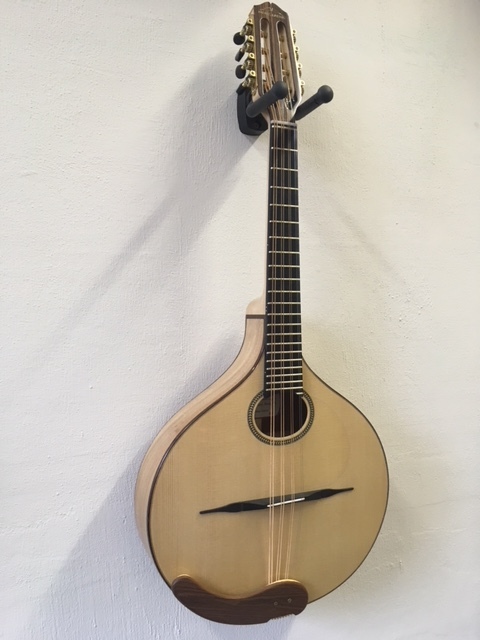 Nicely built mandola by the dutch luthier Thijs van der Harst. Very fine sounding instrument.